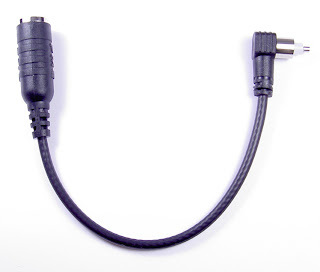 wpsantennas.com is one of the largest weBoost Authorized Cell Phone Antenna and Amplifier Dealers in the country. We distribute Top Signal, Laird, Panorama, SureCall, Digital Antenna, PCTEL, Maxrad, zBoost just to name a few. 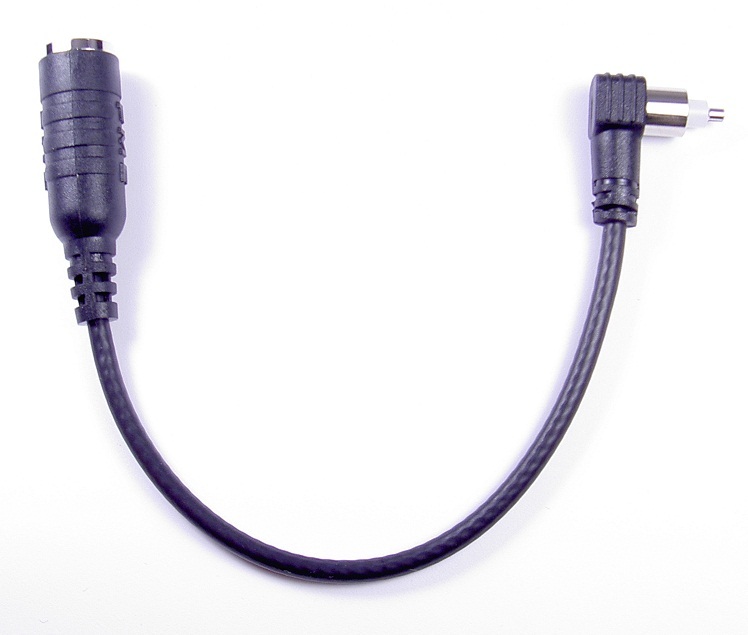 Sprint/Franklin U600 Adapter Cable WA-1091 Now Available!! The external antenna adapter cable for the Sprint Franklin u600 (Franklin U-600 or Sprint U600) for the 4G is the WA-1091. 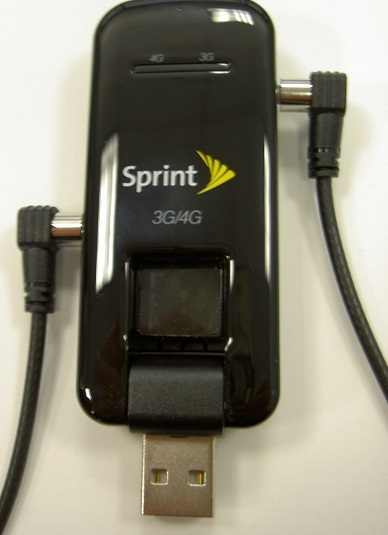 The device has two external antenna ports for 3G (use RF external antenna adapter model WA-1025) and two external antenna ports for 4G (use RF external antenna adapter model WA-1091).